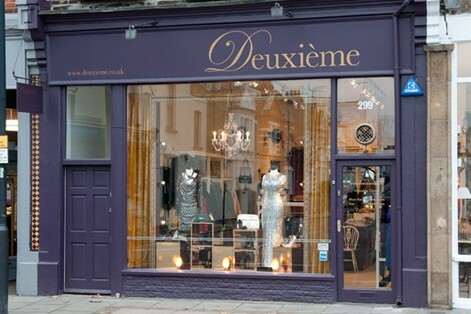 Established over twenty years ago, Deuxième Dress Agency is THE destination for buying and selling beautiful preloved fashion, vintage clothes, shoes, designer handbags and accessories. Whether you’re buying or selling second hand designer clothes, once you discover the joys of Deuxième you won’t want to go anywhere else. 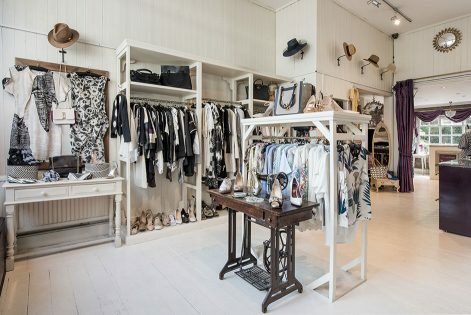 Our London boutique is located in Fulham’s popular Parsons Green area, and we accept fresh second hand designer stock in daily so there is always something new to see. With two floors, we are able to offer an incredible amount of choice and variety, and all in a very welcoming and relaxed environment.